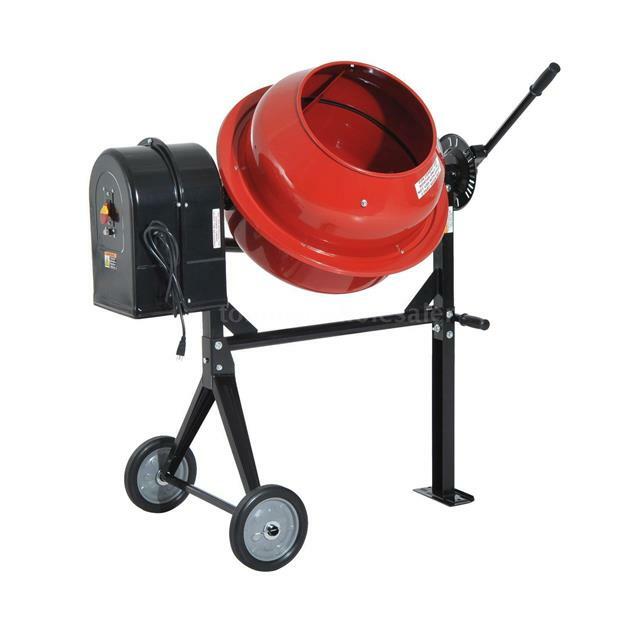 The Pro-Series CSA APPROVED 3.5 Cubic-Feet Electric Cement Mixer is the ideal size for mixing concrete for small to medium size projects around the house. Use this cement mixer to build a backyard BBQ pit, pour a concrete slab for a shed, repair an in-ground pool, or set fence posts. This general duty Cement Mixer handles drywall mud, plaster, stucco, mortar, concrete and more. You could even use it on the farm to mix cattle feed or treat seeds before planting. 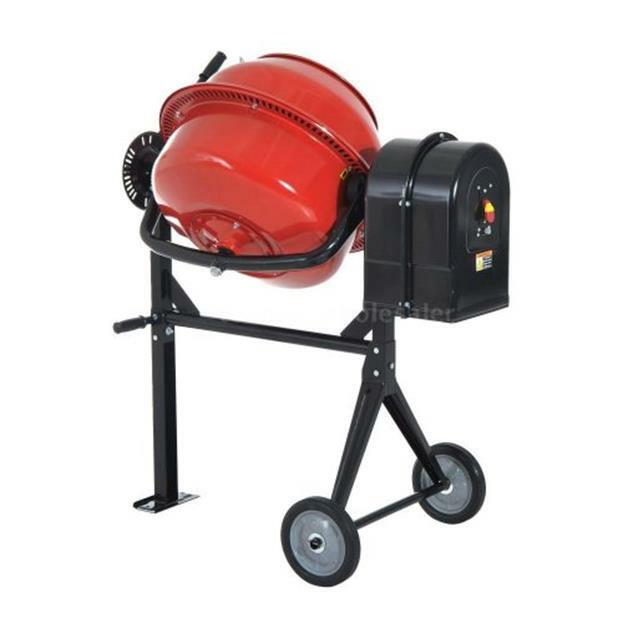 The Pro-Series 3.5 Cubic-Feet Electric Cement Mixer has a 160 lb dry mix capacity. The drum tips 360 degrees at a height that is perfect for dumping the mix into a wheelbarrow. The double insulated steel drum and frame is rugged enough for construction and farm use. 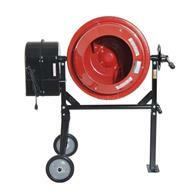 A 15 inch diameter drum opening is wide enough to make adding dry mix easy. Cement Mixer is double insulated and has a 5 Horsepower engine.